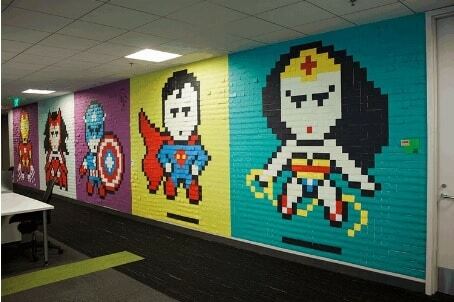 Please donate any left over packets of post its for the year 9 POST IT Mural. Any colour and any size would be greatly appreciated. See Jarrod or pop them in my secondary mail box.